Who is Soin et Nature ? How to track my order ? There are 0 [/ 1] items in your cart. 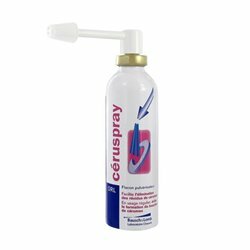 There is 1 product in your cart. BloXoto is atrial emollient solution adjuvant treatment forms of irritation of the ear canal, such as fungal infections, eczema and dermatitis. 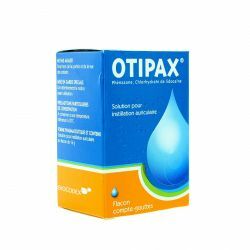 BloXoto can also be used as protection against the predisposing factors irritations such as bathing, swimming. 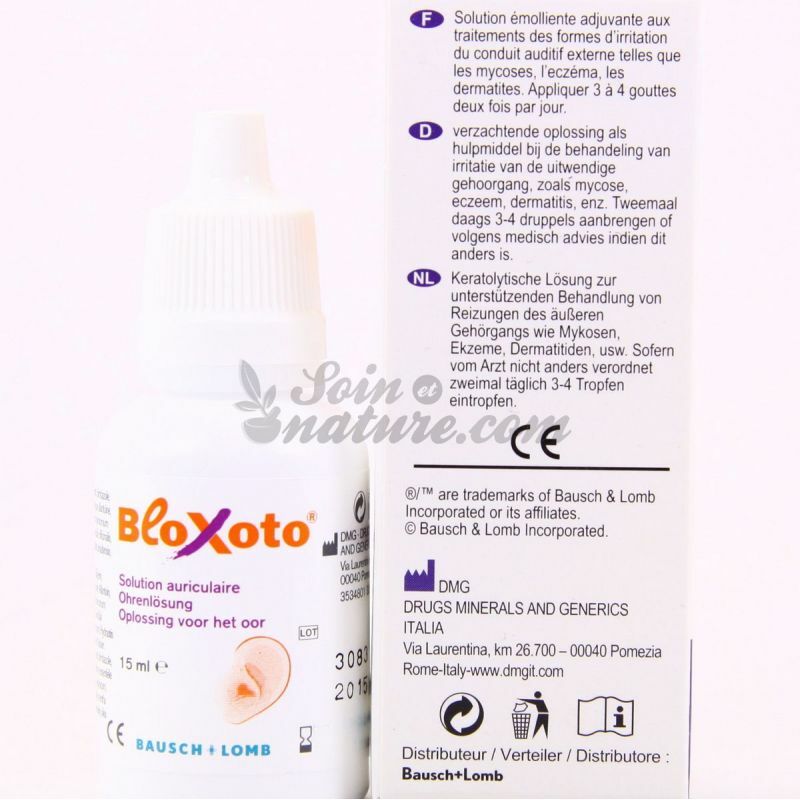 BloXoto (medical device) is indicated in discomfort or pain in the external auditory canal. Its action relieves and soothes itching. 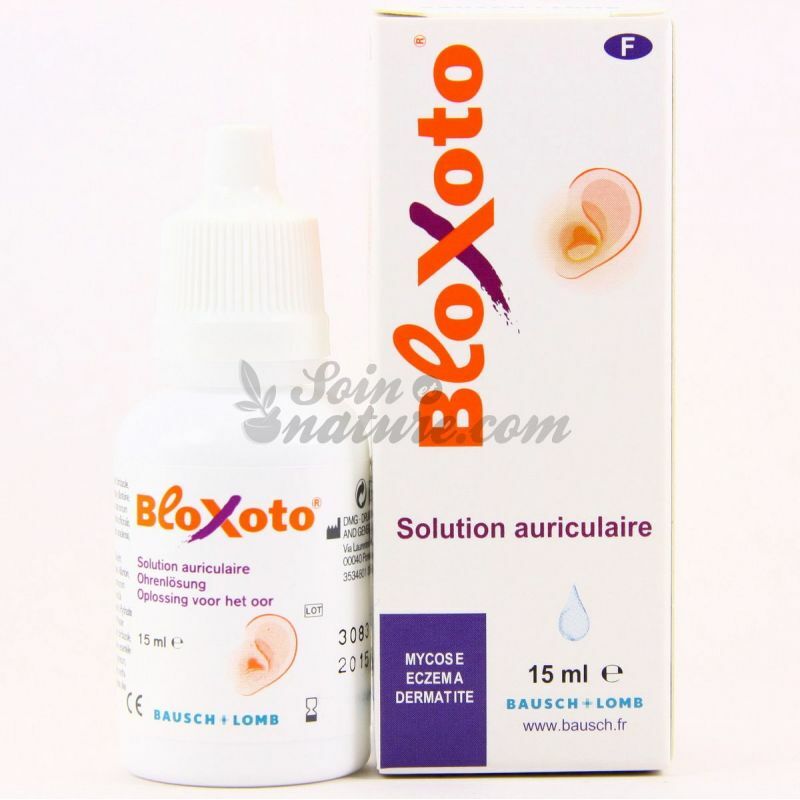 It softens, moisturizes and protects the lining of the ear (ear canal). Apply 3-4 drops per day or as directed by your doctor. Not to extend the treatment over 25 days. 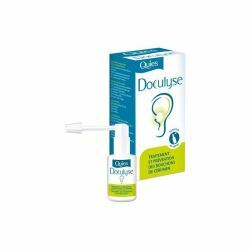 Do not use in cases of tympanic perforation and in patients with hypersensitivity to any component of the product. Be extremely careful when instillation to avoid injury from accidental contact with the dropper. In case of adverse reaction, please stop using the product and consult a doctor. 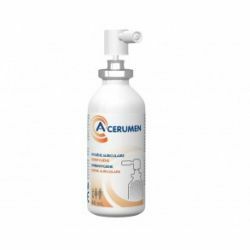 Propylene glycol, glycerol, climbazole, Dipotassium Glycyrrhizinate, acetic acid, allantoin, essential oils, purified water. BloXoto is a medical device class I product regulated health bringing it under the CE marking. Manufacturer DMG. Ask your pharmacist for advice. Read the instructions on the leaflet. 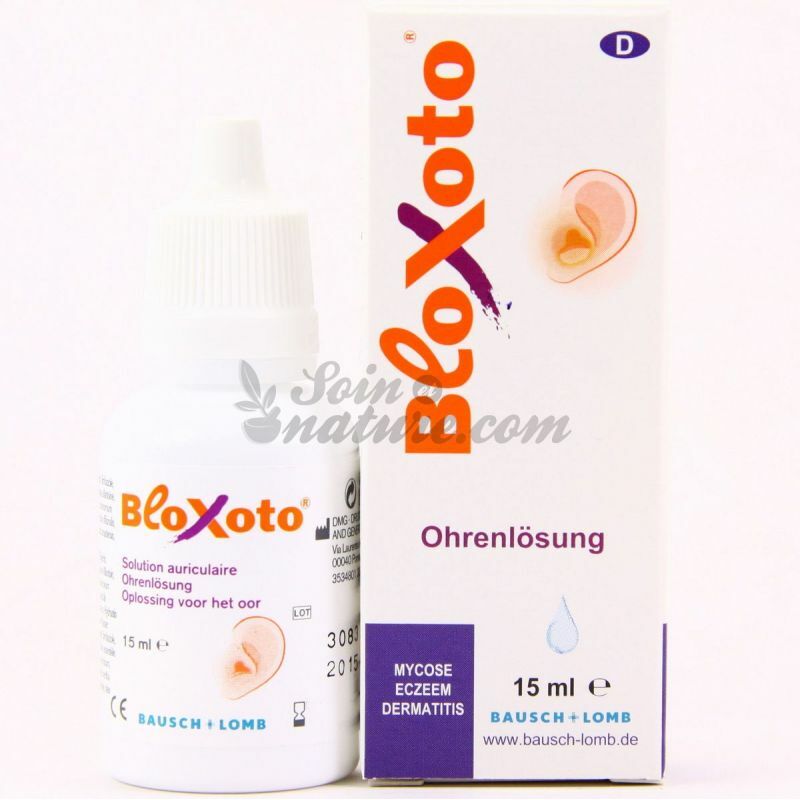 Find all Bausch + Lomb products at low prices and kind surSoin your bio pharmacy online. Nose, throat, ears or more precisely nasal fossa, sinus, cavum, mouth, pharynx, larynx, trachea, Eustachian tubes ... all these organs that make up the ENT sphere are interconnected. Real communicating vessels! Viruses , bacteria and allergens strive on the nose, throat or ears. It is therefore throughout the year that we must take care of it . And the whole family is concerned, from the smallest to the oldest! Save time by using the quick order form. With a few clicks , you can easily order your favorite references. Follow our news and receive exclusively our promotions, news and health tips.